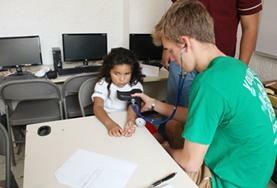 Placements are located in the bustling city of Guadalajara, where you will work with children to help them develop. 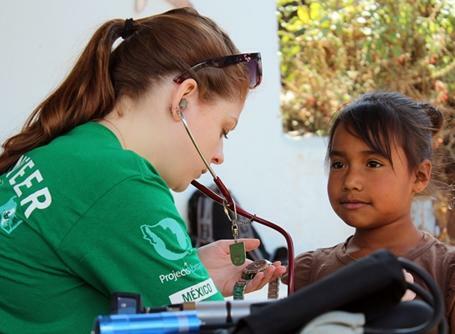 Volunteer at a local NGO in Guadalajara and help raise awareness in local communities while supporting those affected by the disease and assisting with program development. 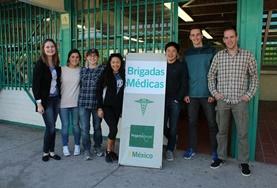 Intern in Mexico and work alongside local doctors in a city hospital in Guadalajara. 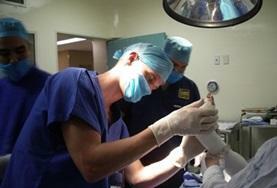 There are a variety of departments in which you could work including gynecology, pediatrics, and surgery. 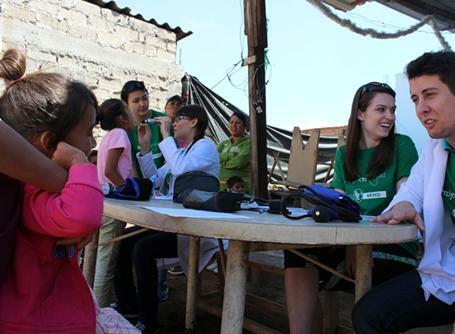 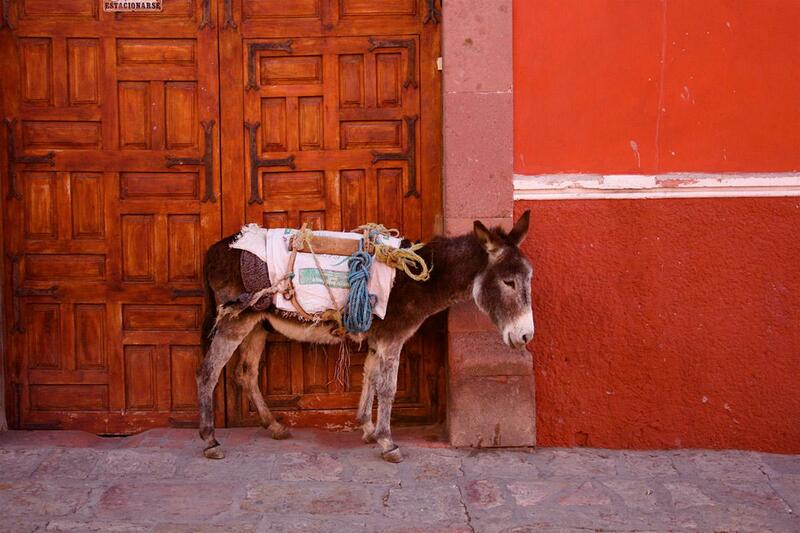 Interning as nurse in Mexico is a challenging yet rewarding experience. 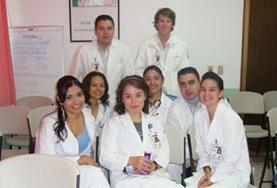 You will be working in city hospitals in Guadalajara. 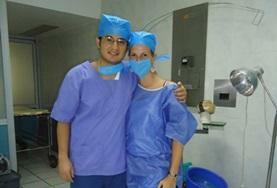 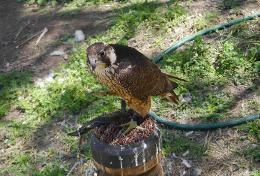 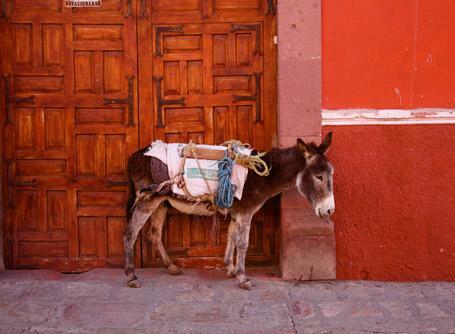 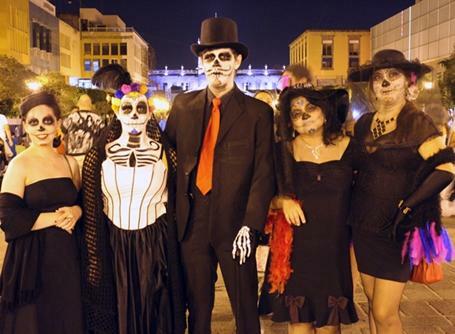 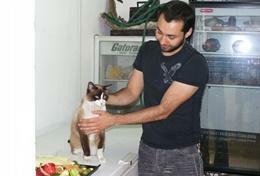 Intern in Mexico and work at a busy hospital or clinic in the bustling city of Guadalajara. 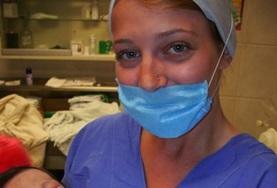 You can observe and assist with a variety of tasks, from dental check-ups to outreach programs. 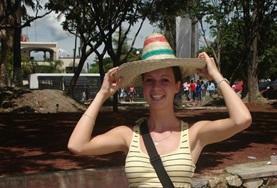 A Physiotherapy internship in Mexico is a great way to gain work experience in this field while living in one of the most vibrant countries in the world. 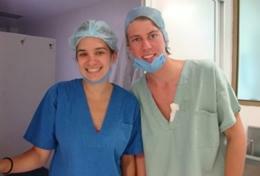 By taking your Medical School Elective with us you will gain a great deal of valuable work experience in the field. 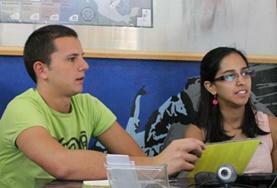 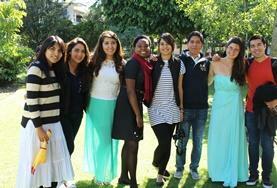 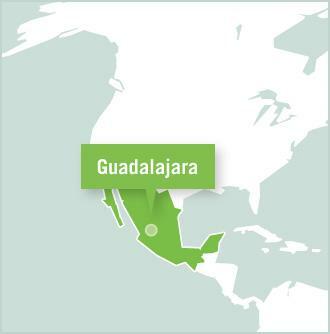 Students on this placement will be based in Guadalajara. 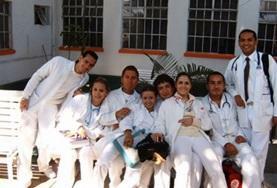 As long as you have a moderate grasp of the Spanish language, Mexico may be the ideal place for you to take your Nursing Elective. 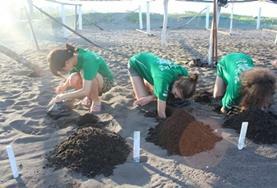 Protect endangered sea turtles and research endangered species of crocodiles and the local lagoon wildlife while living on our stunning beach on the Pacific Coast of Mexico. Volunteers in Mexico divide their time between contributing to the preservation of endangered turtles and crocodile conservation, learning Spanish, and practicing their new language skills with local people. Work alongside qualified local doctors and nurses to help provide healthcare services in disadvantaged communities. 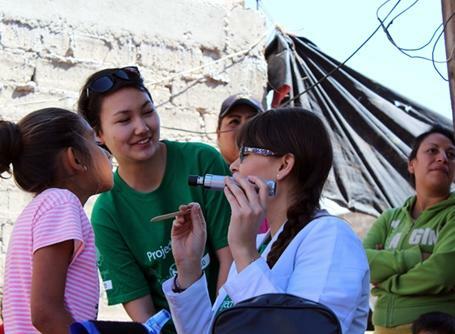 You can get involved in a variety of activities, such as basic health checks, immunization drives, and more. 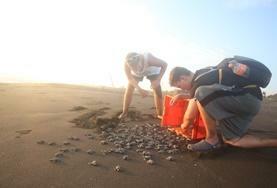 Protect endangered sea turtles by collecting eggs and releasing hatchlings into the ocean. 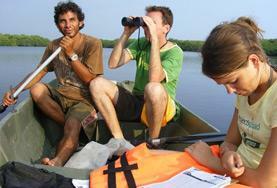 You will also spend time working at a crocodile centre, planting mangroves, and exploring the biodiversity of a local lagoon.